The Road to Hana is a popular must-do attraction for many visitors to the island of Maui. Guidebooks and audio tapes are available with descriptions of places to visit along the way, pinpointed by mile markers. This is quite confusing as the mile markers start over three times along this 12 hour route. Some tourists display the ‘Aloha’ spirit and take their time crossing the 50+ narrow one-way bridges, and navigating the twists and turns. 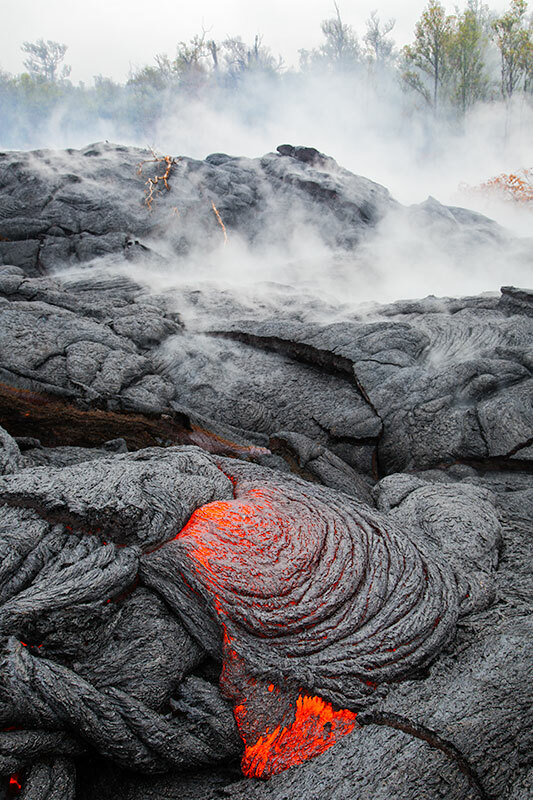 Others are in the rush-rush mode, making the trip to Hana memorable and challenging in numerous ways. When traveling, it seems only right to participate in the unique events that are available at that particular location. 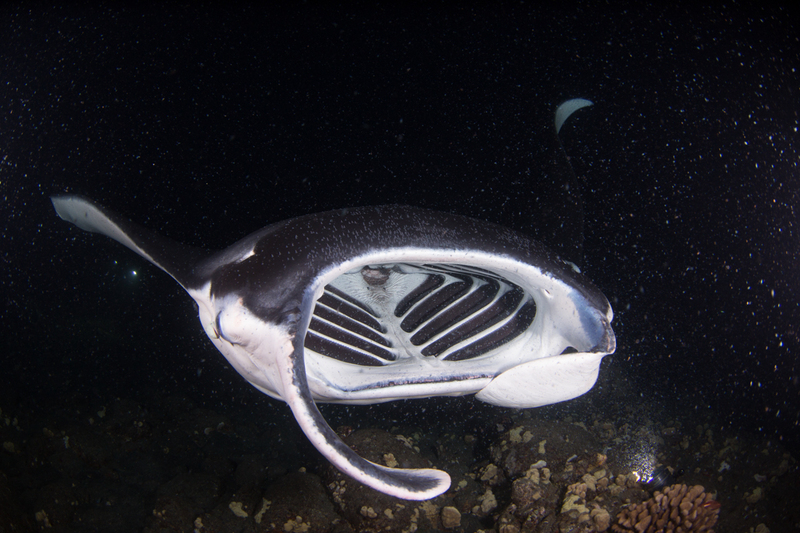 For me that does not mean a luau and dancing for the tourists, rather a nighttime dive with manta rays seemed like a great experience I had not heard offered elsewhere. The catamaran journey begins about an hour before sunset. Very high waves this evening made for a rough ride. Our captain said you can usually count on at least two people getting sick in these conditions. I hoped it would not be me and he was eventually right. 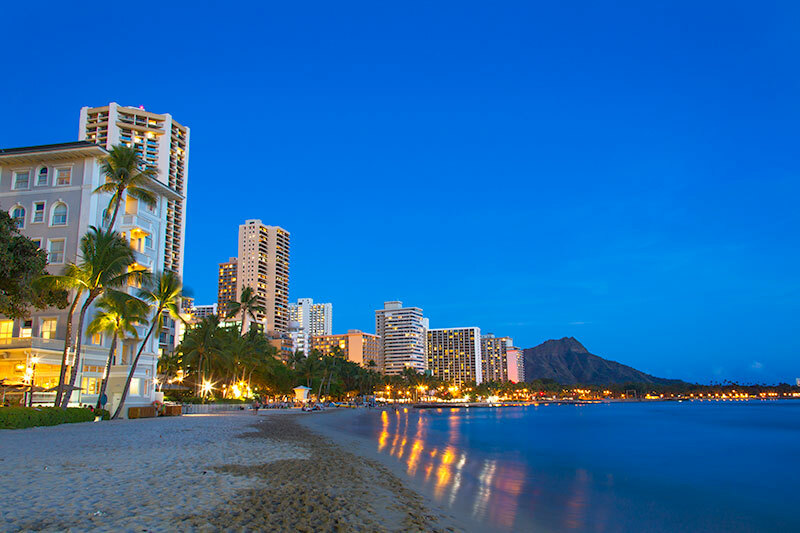 Waikiki Beach in Honolulu, Hawaii must be one of the more popular, well-known beaches in all the world. Not necessarily the most beautiful, but with all ranges of restaurants and top quality shopping, combined with ease of access from Japan, makes it a top destination for tourists around the world. 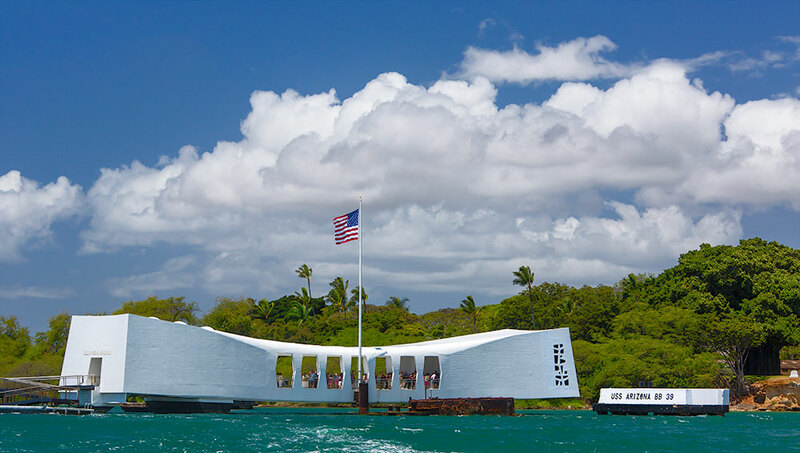 My first visit to the Pearl Harbor Memorial on Oahu was about 25 years ago. What is so striking to me about each visit is the large number of Japanese tourists in attendance. Many arrive by organized Japanese tour companies. I would really like to have the ability or nerve to speak to them and learn their impressions and thoughts during their visit to the site of their country’s surprise attack which killed more than 2,500 Americans. It is certainly an odd twist that anyone who visits Hawaii today quickly realizes the economic vitality of Hawaii clearly depends on the Japanese tourist. Patty on Do You Manipulate Your Photographs? Dave Fujii on Do You Manipulate Your Photographs? All Content Copyright © 2010-present. Harold S. Hall. All Rights Reserved. No Reproduction Without Permission.